Today on the blog we begin a three-part series examining the evolution of the travel industry during the last 14 plus years. Since 2002, a number of seismic shifts have taken place within the travel industry that have had a massive impact on how companies operate and travelers experience the world. The goal of this series is to discuss the major milestones in the travel industry’s evolution from the perspective of the traveler/consumer, the industry’s major players, and the technological advancements that have transformed the industry into a powerhouse of global commerce. In this first entry, we’ll look at the traveler and discuss the changes in available tools and the mentality buying behavior throughout the last decade and a half. It’s an understatement to say the world has changed drastically since 2002. At seemingly the same time, people become both more and less connected through advancements in technology and 24/7 access to information, goods, and services. The world is simultaneously much larger and much smaller than it was just 14 years ago, and the way industries function in today’s world bears little resemblance to global business climate of the year 2002. 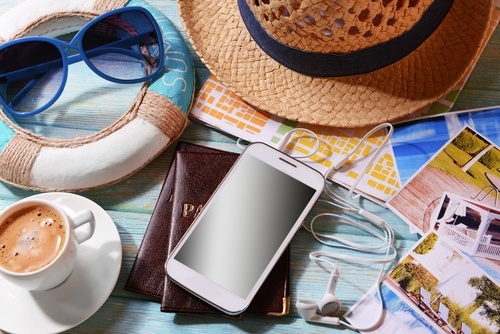 It’s no secret mobile bookings are a major force in today’s travel industry. 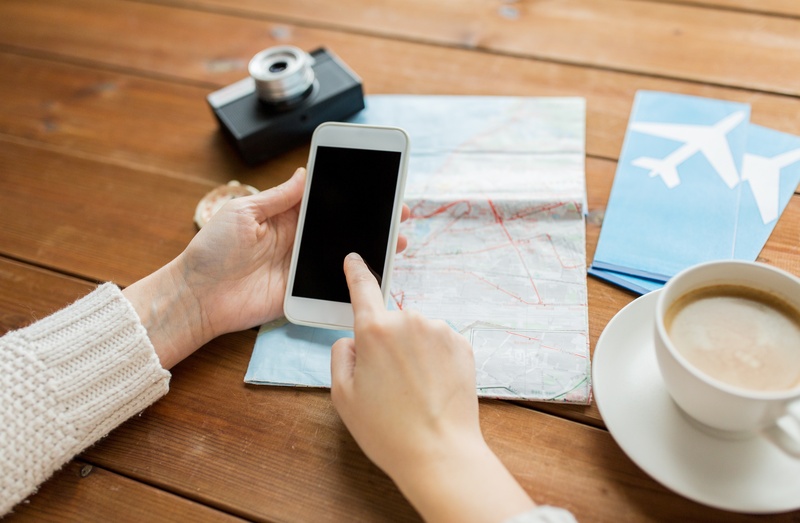 Travelers - particularly millennials and digital natives - are more tech savvy and connected than ever before, and they’re using mobile capabilities to research, book, and review travel experiences at unprecedented levels. According to the travel industry research group Phocuswright, the online travel market in the United States has seen revenues surge to more than $166 billion since 2012 - in addition, roughly 45 percent of domestic travel spending will come from online travel commerce. 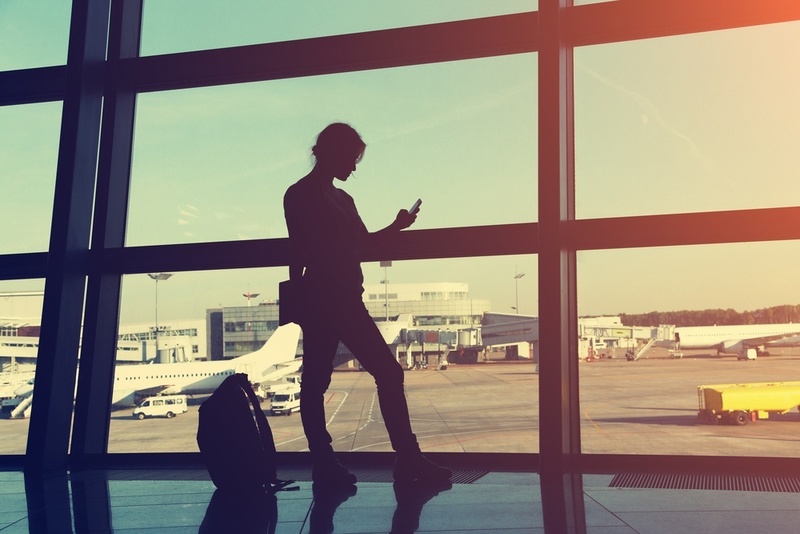 Both of these staggering statistics are in large part driven by mobile capabilities and how travel companies leverage their mobile platforms to reach customers and engage with travelers. In fact, these statistics are just two of many that support the mobile narrative unfolding across the travel and tourism industry. The figures behind the rise of mobile booking technology and the impact this development has and will continue to have on how travel companies and customers interact is one of the more interesting and revealing aspects in today’s travel landscape. 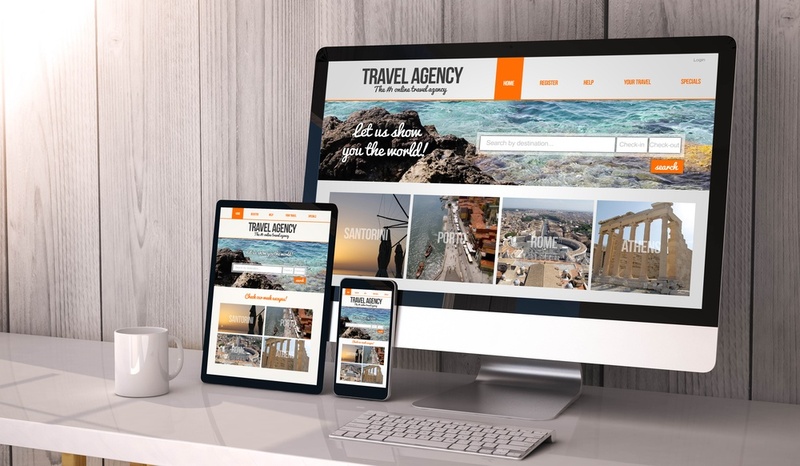 Ever since they rose to prominence, there has always been misinformation about the role and value of online travel agencies (OTAs). OTAs were initially viewed a short-cut to increased profit margins and growth without really adding value to the travel and tourism industry. 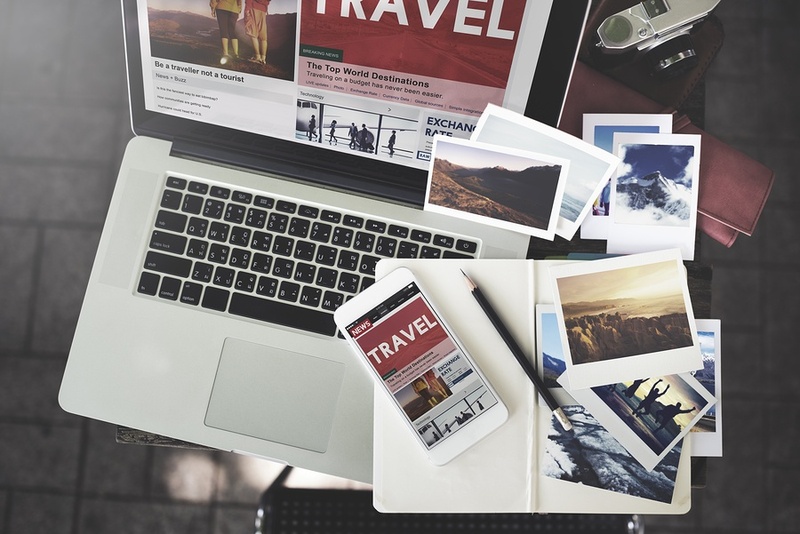 However, with the rise in online bookings, social media, and mobile technology, OTAs have established themselves as a benchmark for how online travel companies can and should operate in today’s global travel marketplace. Yet even as OTAs have solidified their standing in the travel industry, many myths still exist about how they function, the value they provide to customers, and their place as a key driver in the evolution of the modern travel industry. 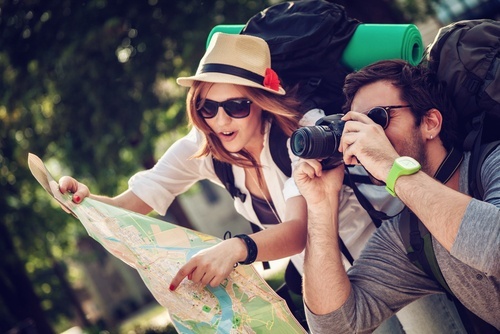 Some of these myths stem from simple misunderstandings about the role of OTAs in the e-commerce sector of the industry, while others are based on trends within the industry that drive popular thought - for example, how in recent years millennials have turned to brick-and-mortar travel agents because they desire a one-on-one, personal connection in making their travel plans. 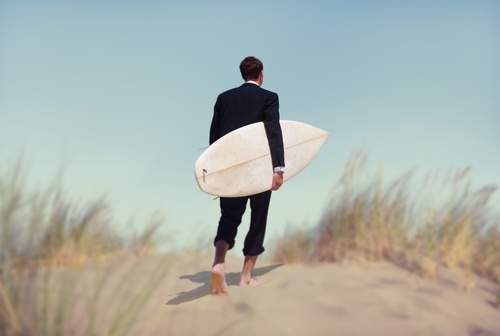 If there’s one emerging trend in today’s travel industry, it’s that business is exceeding pleasure. A recent report issued by the U.S. National Travel and Tourism Office found business travel from top overseas markets increased by more than 15 percent in 2015, a growth rate much higher than that of leisure travelers. 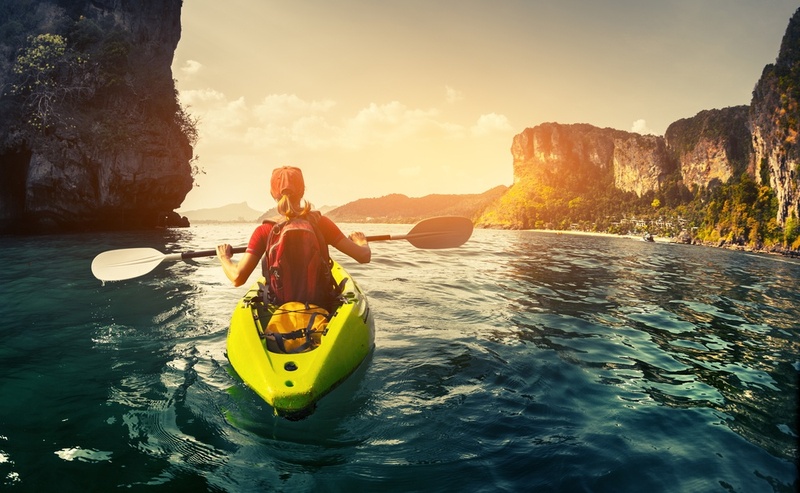 The report estimates leisure travel from top markets grew at a rate of just 9 percent, a figure that undercut projections from industry analysts. But it’s not just the U.S. market that experienced an increased of business travelers at the expense of leisure travel during the last year. European countries such as France and Germany also saw sharp increases in the number of business travelers, as did markets further east such as Japan and Australia. Talk to OTAs across the globe about their highest priority concern and you’ll hear the same thing again and again: Distribution. In an increasingly competitive, global industry, the ability of an OTA to sell and distribute services quickly without error is critical to driving growth and maintaining a competitive advantage over other OTAs and brick-and-mortar travel agencies. But how can OTAs best achieve this? What kinds of software solutions must OTAs leverage to succeed in creating an efficient value chain? These are the questions OTAs must address in getting the most value out of their distribution strategies and providing the best customer service to travelers. Even in today’s travel industry where interconnectivity and deploying the latest technology platform is the name of the game, travelers still crave the personal, one-on-one interaction brick-and-mortar travel agents provide. 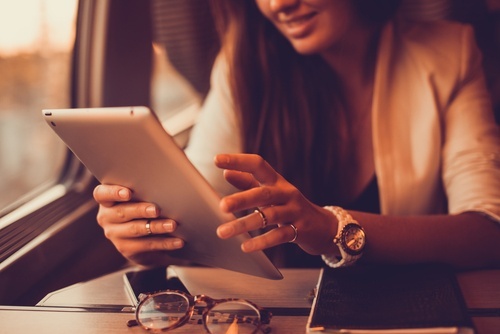 Such personalized connections have long been a critical challenge for online travel agents (OTAs) as they strive to maintain a foothold in the travel industry, particularly when attempting to reach millennials and other highly-prized demographics.